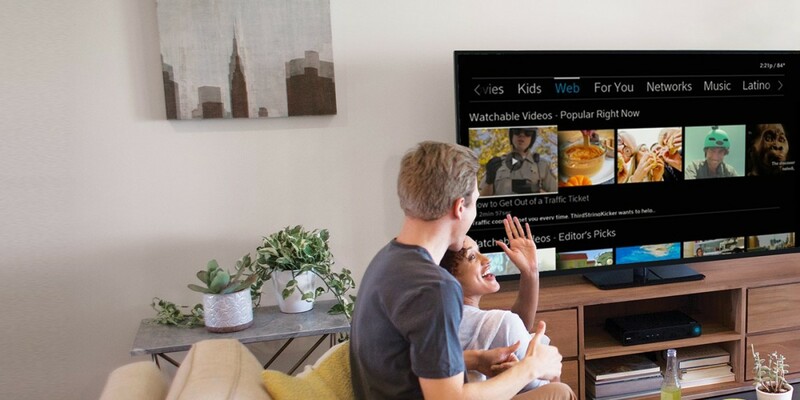 Comcast has launched Watchable, an ad-supported on-demand video service with over 150 shows spanning roughly 30 channels for the Web, iOS devices and the company’s X1 set-top box. The free service features content from the likes of Vice, BuzzFeed, GoPro, Fast Company, Machinima, Mashable, Mic Media, The Onion, Red Bull, Tastemade and Vox — many of which have never been traditionally distributed on TV networks. Will that be enough to help Comcast steal views away from YouTube and Facebook? Only time will tell. The company says it will add more content partners, personalization features and sharing options over time.